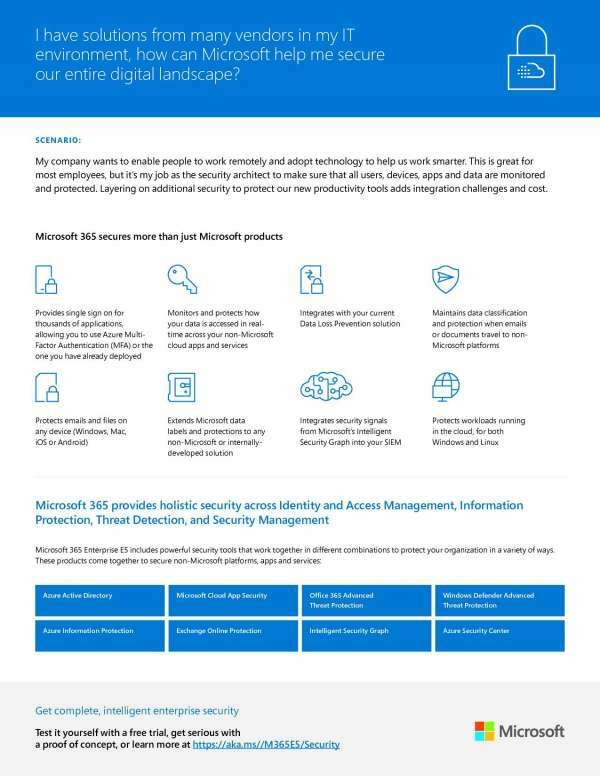 Microsoft 365 and Small Business Cybersecurity - Capital Network Solutions, Inc.
With an abundance of online security risks that includes compromised credentials, stolen devices, ransomware, phishing scams, vulnerable endpoints, outdated software and simple human error, keeping your business safe from cyber threats can seem overwhelming. 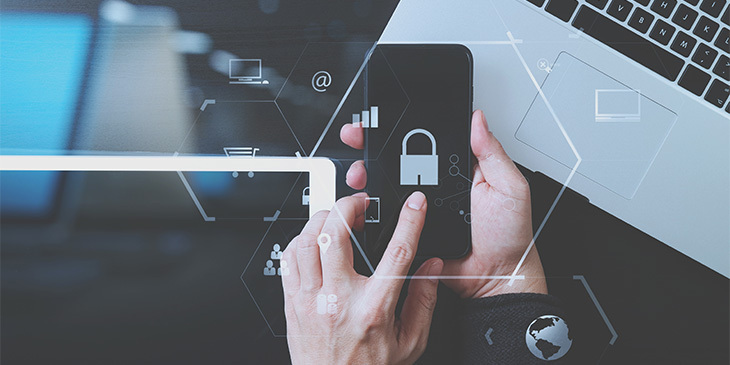 This is especially true for small businesses with limited resources to combat both cybercriminals and untrained employees. 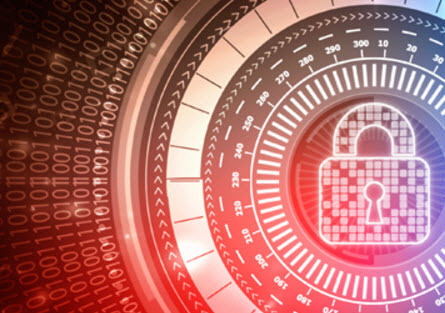 After all, a new malware specimen gets released every 4.2 seconds. 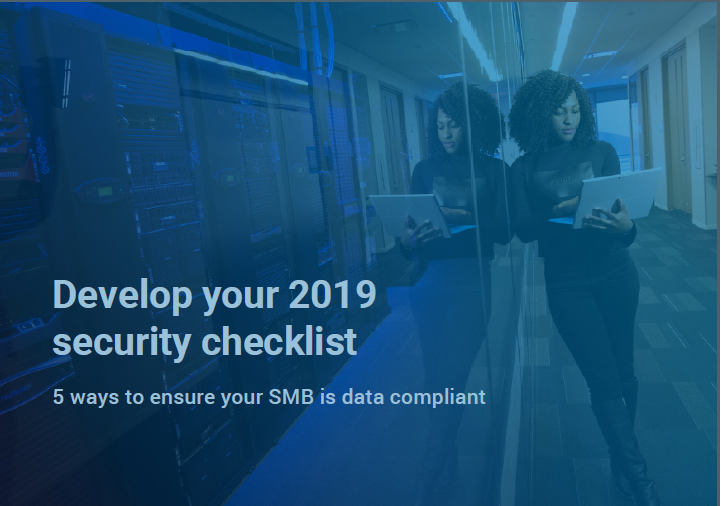 As a small business owner, how can you be expected to keep up with the ever-shifting threats and still focus on core business details? 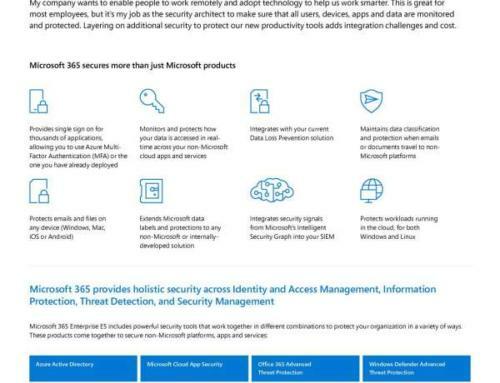 Fortunately, Microsoft 365 offers a complete cyber security solution for your business. 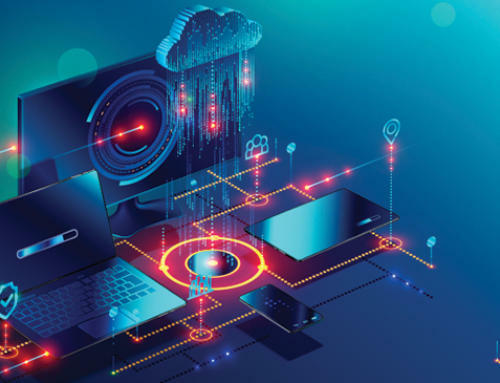 Tools like multifactor identification, data encryption and advanced threat detection help guard your data from external threats and internal leaks. 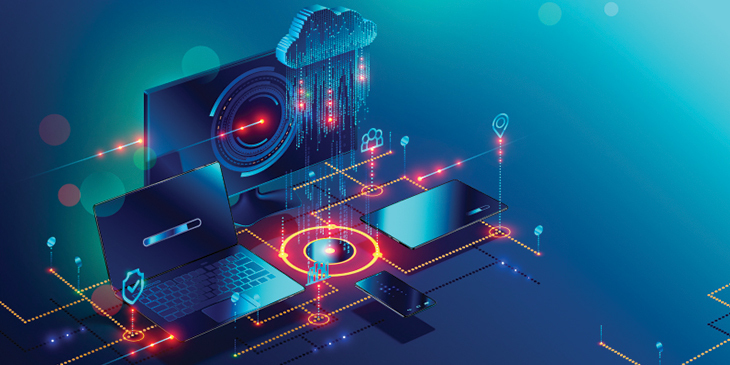 Microsoft is continuously updating its threat intelligence network to stay on top of the latest threats and keep your business protected in the changing digital landscape. 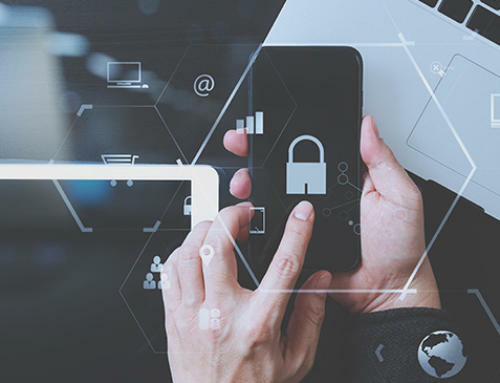 As a Microsoft Gold Certified Provider, Capital Network Solutions has copious experience deploying and overseeing cybersecurity protocols for businesses across Northern California. 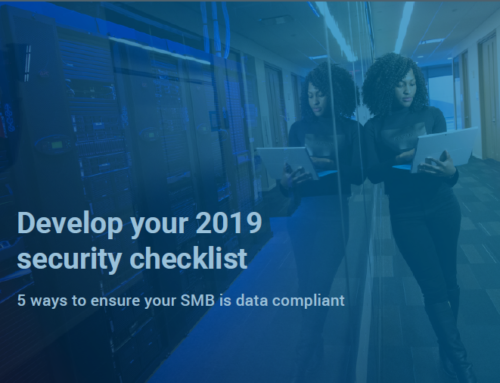 Click the link to learn about the ways that Microsoft 365 helps small businesses safeguard their data.